Give a thrilling yet fresh start to the day. 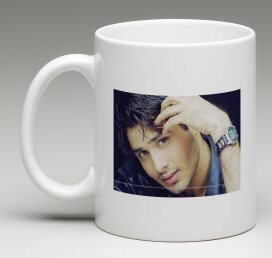 Let your friends and family see the Actor they love over their morning coffee with this amazing White Mug. 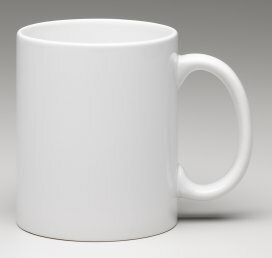 An exclusive creation, this mug features porcelain crafting ensuring the design stays permanent for years to come. Dishwasher and microwave safe. Product details and specifications : Size : H 2.8" x W 2.7"